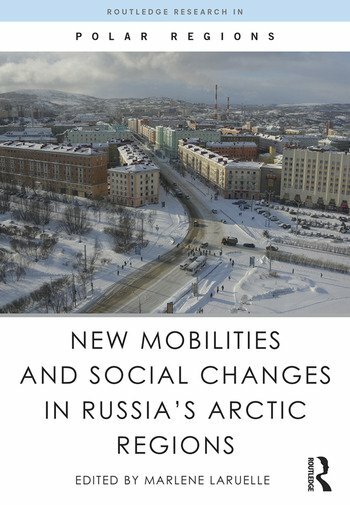 This book provides the first in-depth, multidisciplinary study of re-urbanization in Russia’s Arctic regions, with a specific focus on new mobility patterns, and the resulting birth of new urban Arctic identities in which newcomers and labor migrants form a rising part of. It is an invaluable reference for all those interested in current trends in circumpolar regions, showing how the Arctic region is becoming more diverse culturally, but also more integrated into globalized trends in terms of economic development, urban sustainability and migration. Marlene Laruelle is Associate Director of the Institute for European, Russian, and Eurasian Studies (IERES) and Research Professor of International Affairs at the Elliott School of International Affairs, The George Washington University, USA.